This event is open to all SMC members and their guests. There is no charge to attend. Please come mingle, and get to know some of your fellow SMC members better. Also, this is a great time to bring a friend so we can spread the word about the SMC! 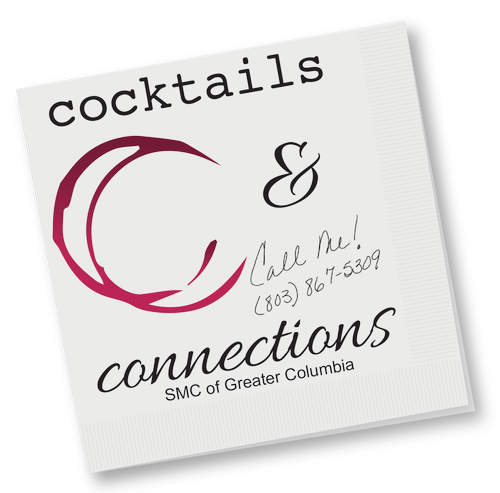 Cocktails and Connections will be a monthly event at different venues around the greater Columbia area. It will be held the third Wednesday of each month. We look forward to having time dedicated to networking... and a little fun! Thank you to our April Cocktails & Connections Sponsor Aurora IT Services!